Solo project of Ondrej Mikula, half of the electronic duo Dignity Dope. Beat melancholy, chillwave, all around sweet stuff. 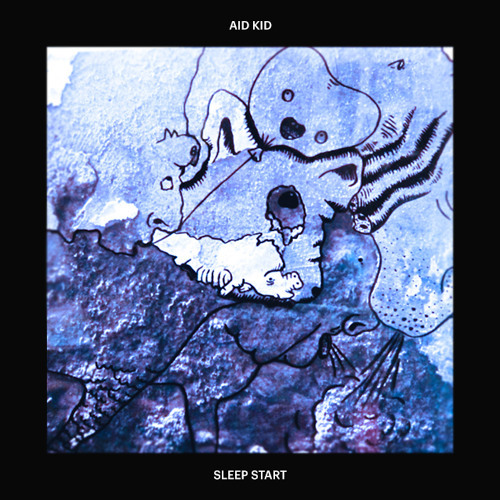 Aid kid is notably one of the most talented undiscovered producers out there. !